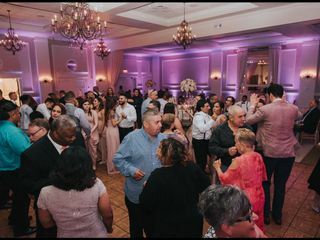 The Greenview Inn at Eastlyn Golf Course is a beautiful and family-friendly wedding venue in Vineland, New Jersey. 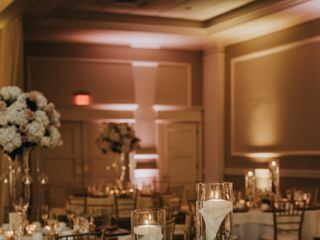 It’s elegant interiors set to the backdrop of rolling greens and gardens makes the Greenview Inn a perfect wedding venue for most all occasions. 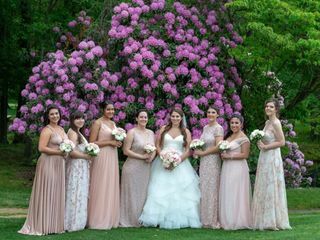 Whether you are planning an outdoor spring wedding or an intimate winter affair, the Greenview Inn has accommodations and wedding packages designed to help make your wedding day worry-free. 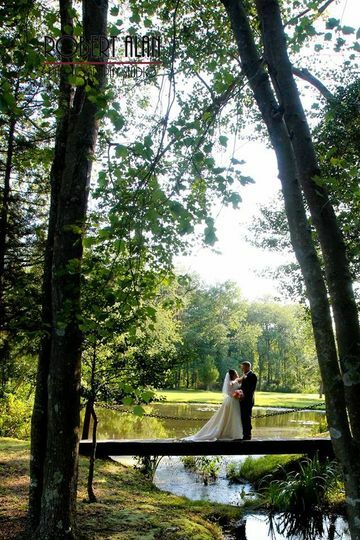 The Greenview Inn has several different locations to choose your ceremony and reception space. Indoors, you have the Ballroom and Rosie’s Room. 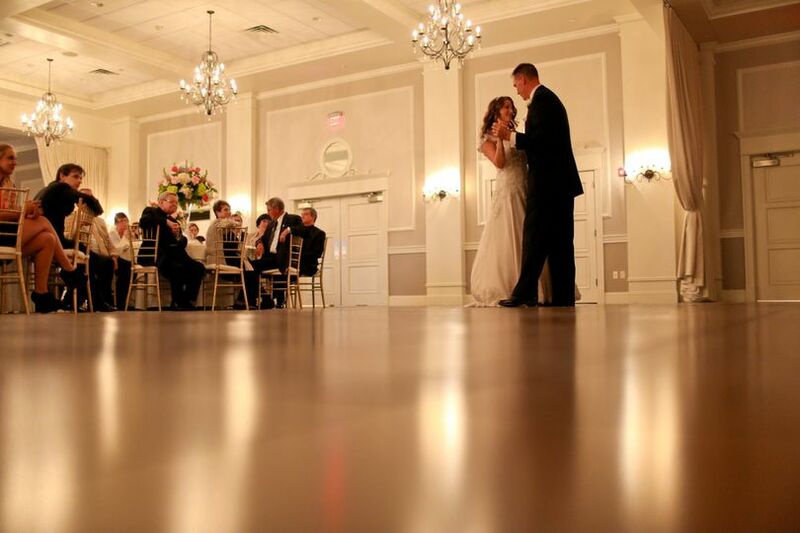 The Ballroom is recommended for larger parties. 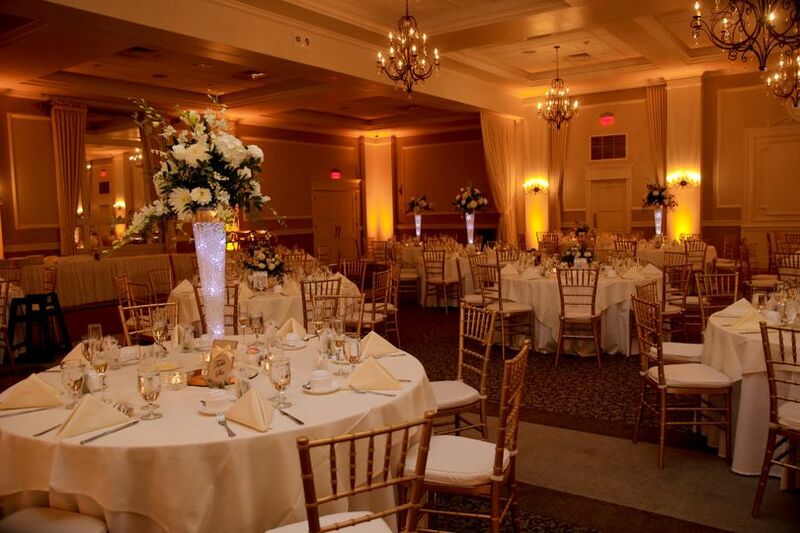 It can seat up to 300 guests, and has stunning decor and architecture that nearly completes your wedding decorating. 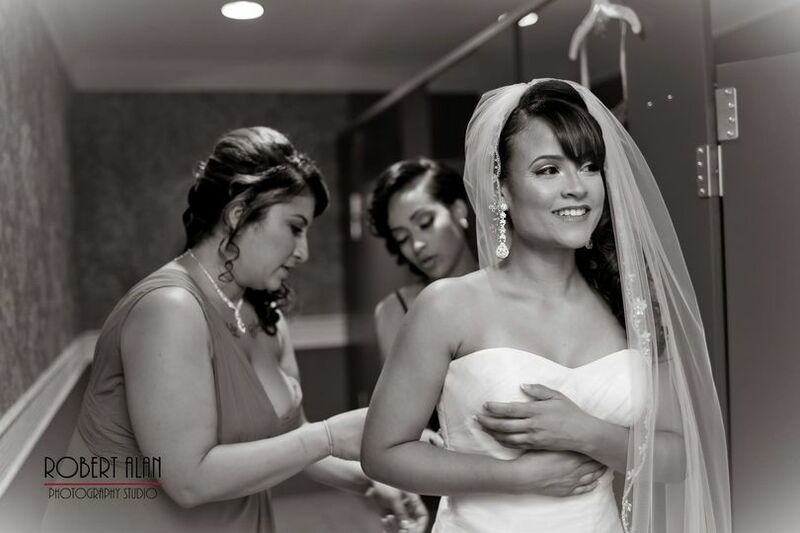 Rosie’s Room is perfect for more intimate weddings. It only seats 75 guests, but will create a warm and relaxed ambiance throughout the evening. 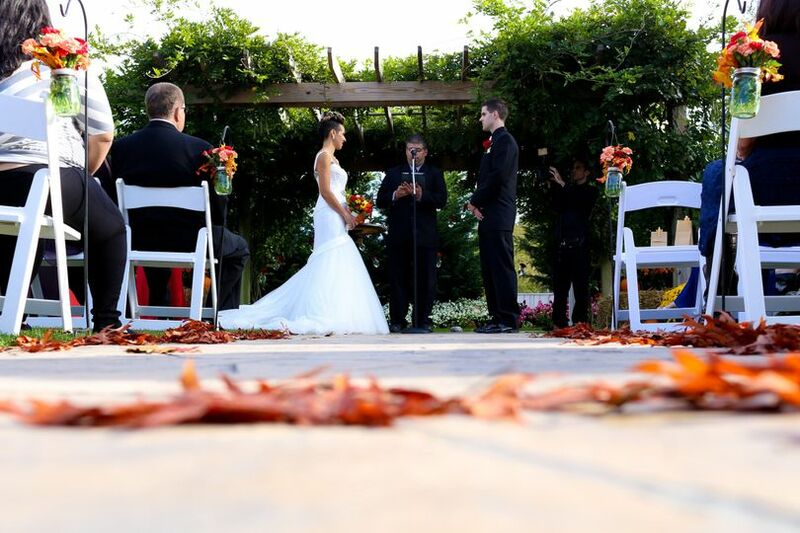 You may also chose to have your ceremony or reception outdoors at the Eastlyn Golf Course pergola. This patio and archway are covered from the elements, but provide stunning views of the surrounding scenery. This area suits any size wedding. It can accommodate up to 130 guests, but seating is not pre-arranged so you can prepare the space as large or as small as you need. 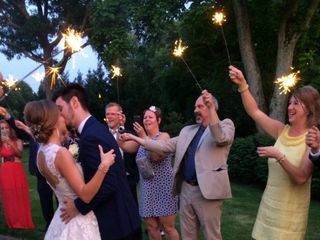 The Greenview Inn offers a variety of wedding packages, and encourages guests to take advantage of their full-service facility. 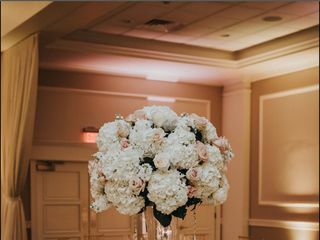 Wedding packages include facilities and amenities for the ceremony, cocktail hour, and reception. 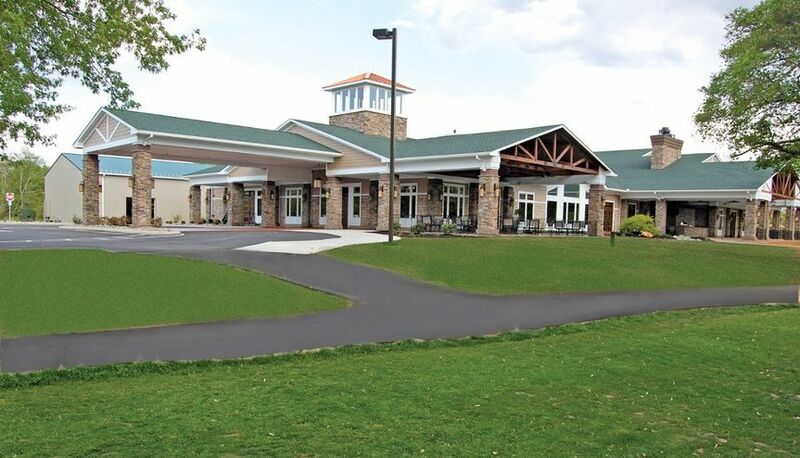 Your reception will include an open bar and full-service staff. Award-winning cuisine will be served at dinner by their master chef, Rob Buono. The Greenview Inn also offers a custom cake with wedding packages. 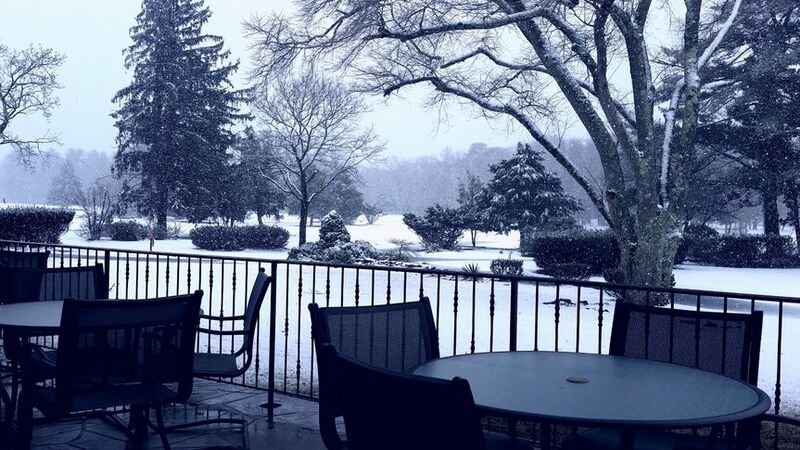 The Greenview Inn prepares unique, authentic New Jersey flavors that your guests will love. 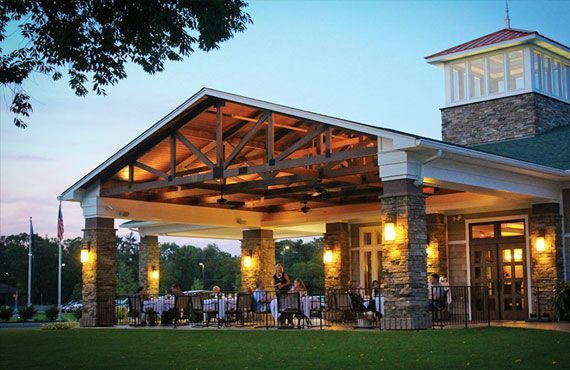 The Greenview Inn offers custom menus for your reception, but you are guaranteed to enjoy all of the dinner options. The kitchen staff is passionate about using farm-to-table ingredients, and preparing them into new and flavorful dishes. I have not gotten married there yet, hired them within hours of visiting. 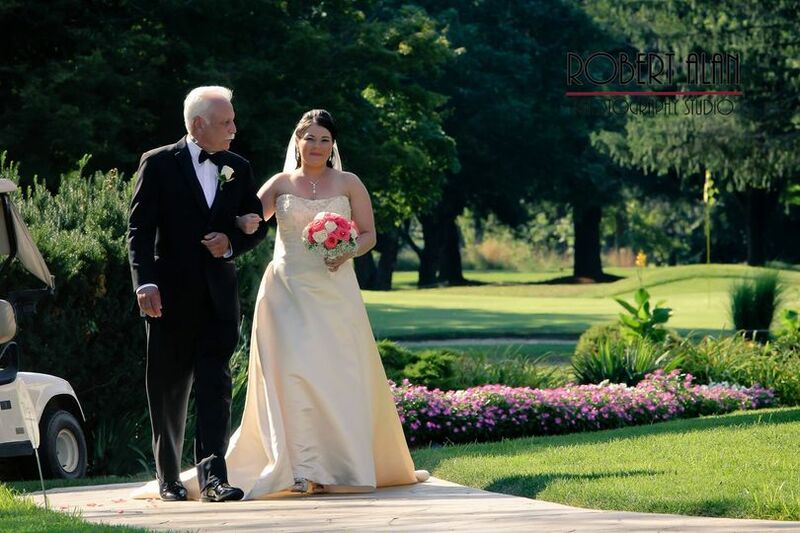 Rob was flexible with meeting with us, their prices are amazing, and the venue is beautiful. None of that casino carpet, very nice outside bar, suer fun and cool cocktail room. Praying for perfect weather in September to pull off outside ceremony! After meeting with Rob it was a complete NO BRAINER to book our wedding here! Cannot wait to see what else unfolds. 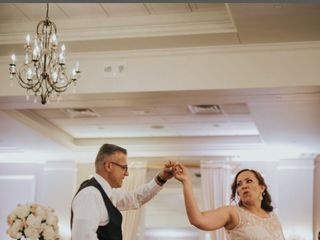 We had our 15th wedding renewal in July 2018, and we were glad to have chosen a wonderful venue. 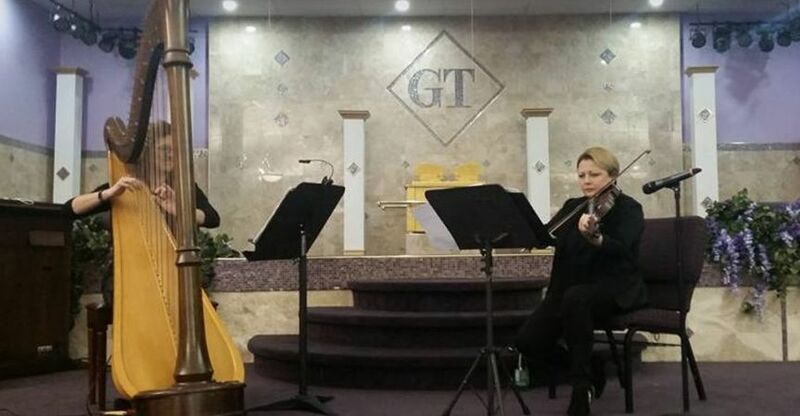 The service was absolutely great. Donna is a gem! She is with you from the beginning to end, making your day feel all about you! Everyone enjoyed the food and the staff were pleasant and very friendly. I would recommend this venue to anyone. This venue should be very pleased to know that Donna is awesome! Everyone was super helpful and flexible with all of our plans. They made everything easy for us so all we had to do was enjoy our day. We loved working with Dina and the Eastlyn Staff! This facility is a hidden treasure in South Jersey. 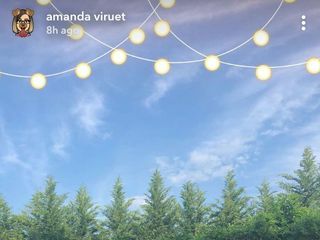 The grounds are beautiful.